My boss and I recently debated the proper use of the apostrophe when the word you’re adding it to ends in “-s” or “-es” (for the record, his last name ends in -es). To my surprise, I was unable to find a single resource willing to make a definitive statement on this. 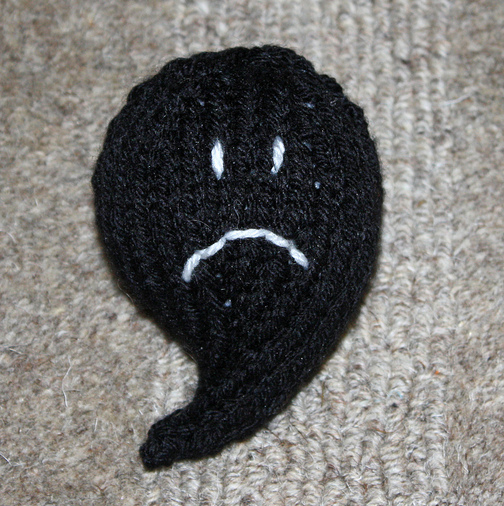 As we touched upon in our “Punctuation Saves Lives” series, an apostrophe is used to indicate possession. With a singular noun you simply add an apostrophe plus the letter “s” to the end of the word. Example: “I wanted to borrow Sarah’s scarf to match my outfit.” The scarf belongs to Sarah. It is Sarah’s scarf. I’m going to borrow the Jones’ snow blower? If the plural noun ends in “s”, only add the apostrophe (“the girls’ toys”). The AP Style Manual makes the same recommendation if the noun is a common noun or a proper noun. My best recommendation is to pick a preference and stick with it.